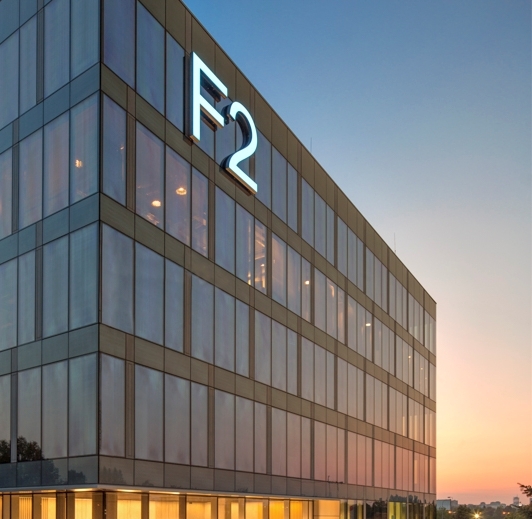 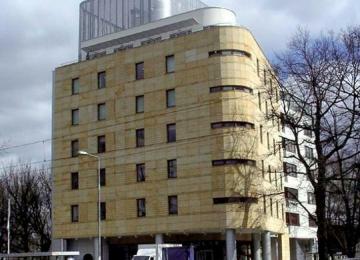 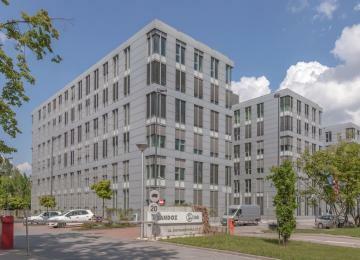 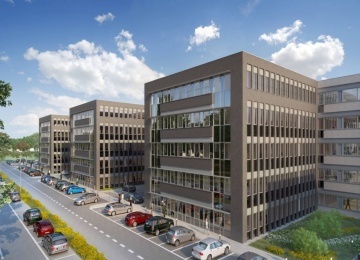 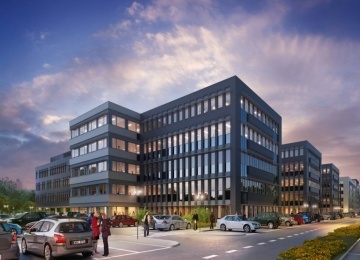 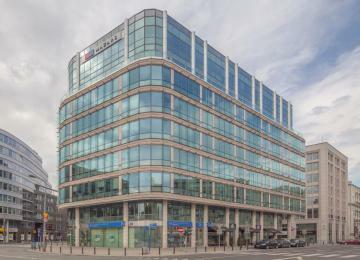 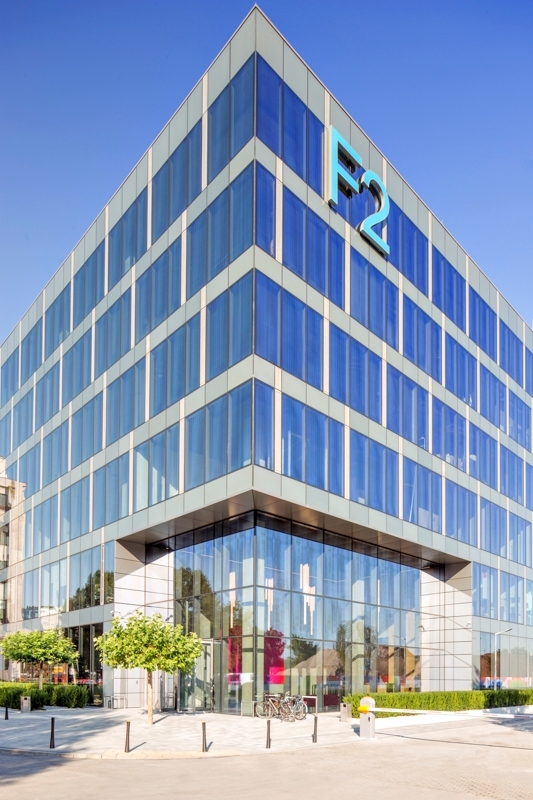 F2 Boutique Office delivered to the market almost 8,000 sq m of modern office space for lease. 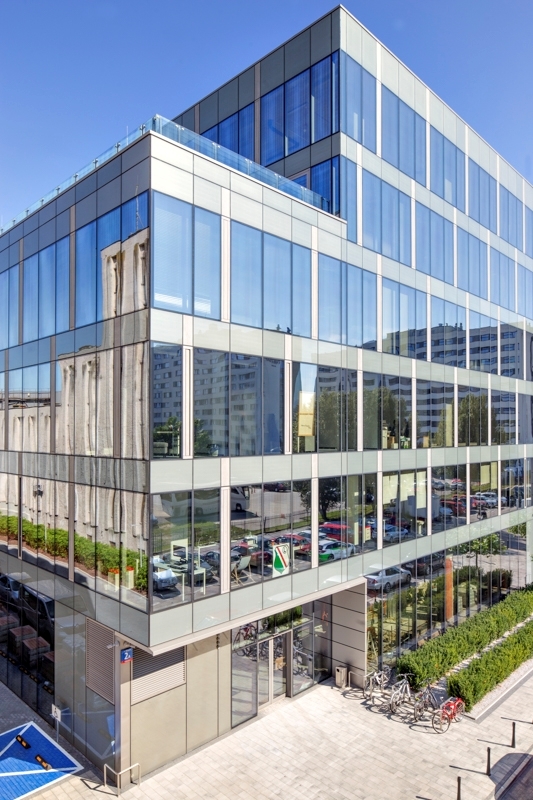 Tenants have an access to 105 underground and 11 surface parking spaces. 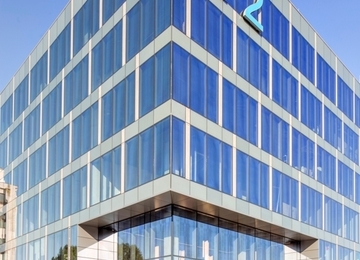 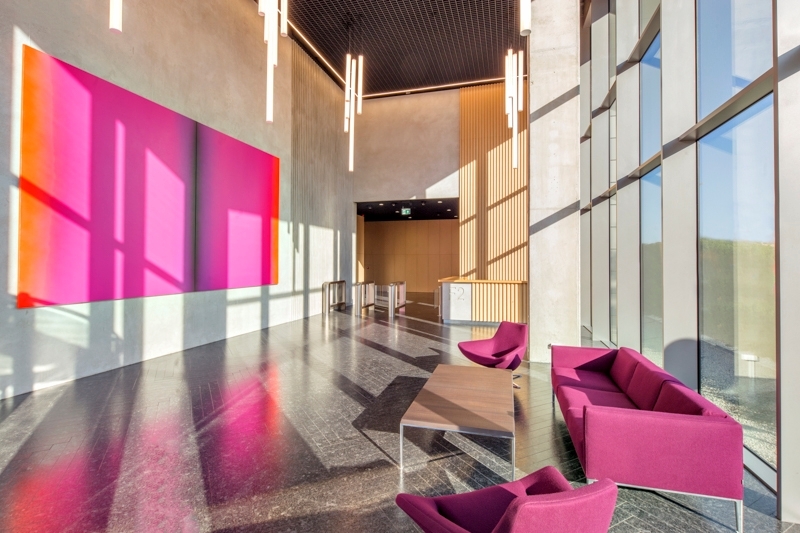 The modern fit-out standard includes raised floors, suspended ceiling and air conditioning. 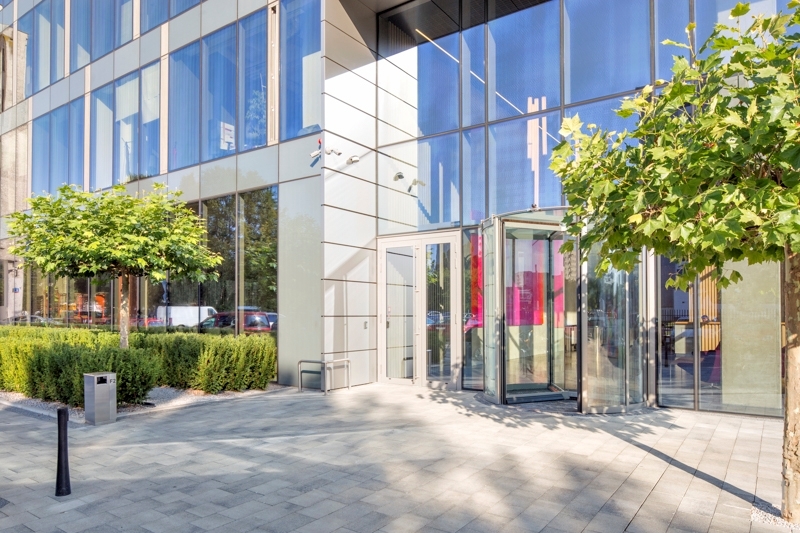 A reception, building security and building access control ensure a safe working environment in the offices. 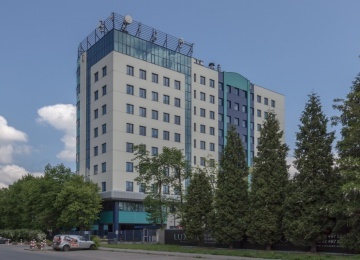 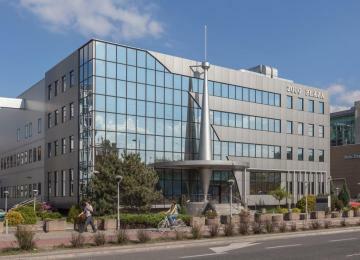 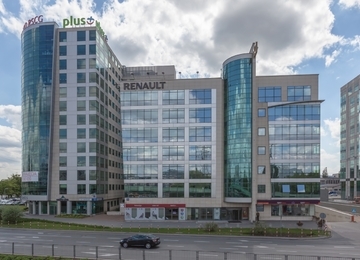 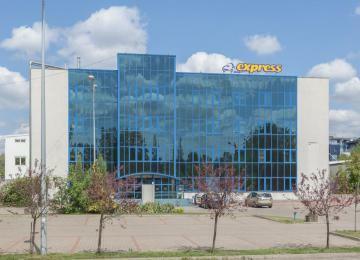 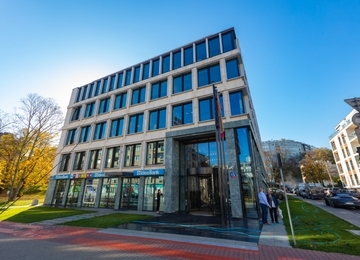 F2 Boutique Office is situated at the intersection of Jana Sobieskiego Street and Sikorskiego Avenue in the Mokotów district. 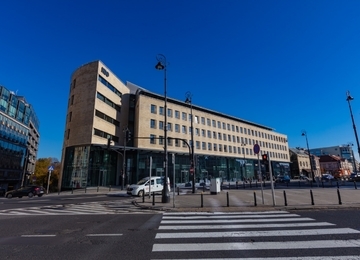 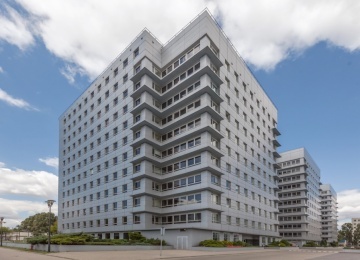 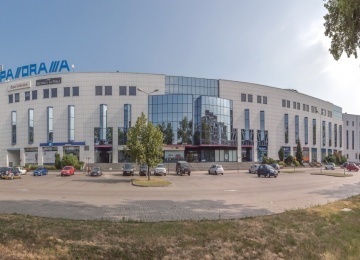 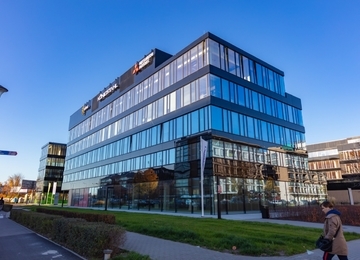 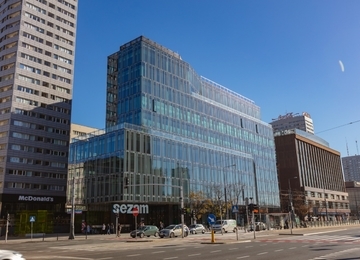 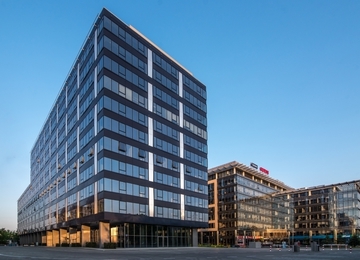 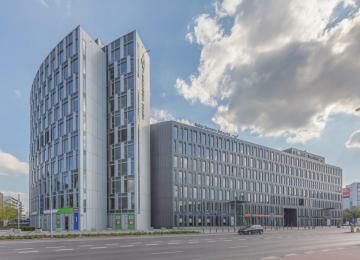 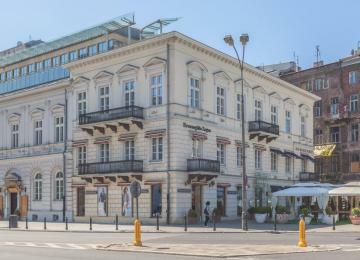 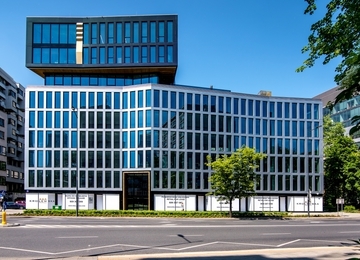 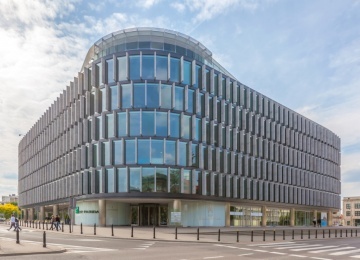 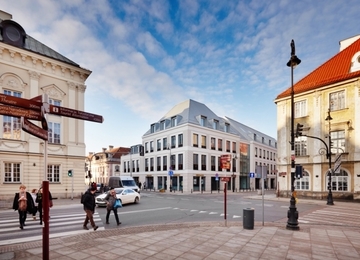 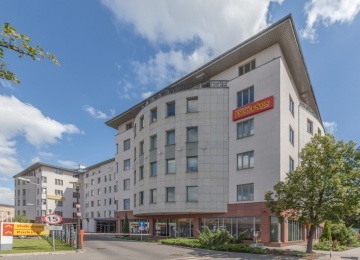 Such a strategic location enables convenient access to the building via means of private and public transport, using the wide range of bus connections with left- and right-bank Warsaw districts. 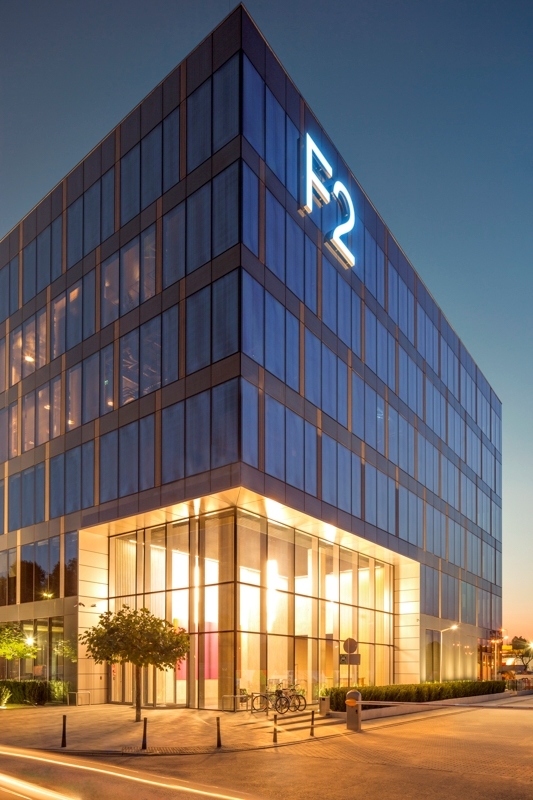 The close neighbourhood of F2 Boutique Office offers various amenities, such as hotels, a pharmacy as well as commercial and gastronomic points.